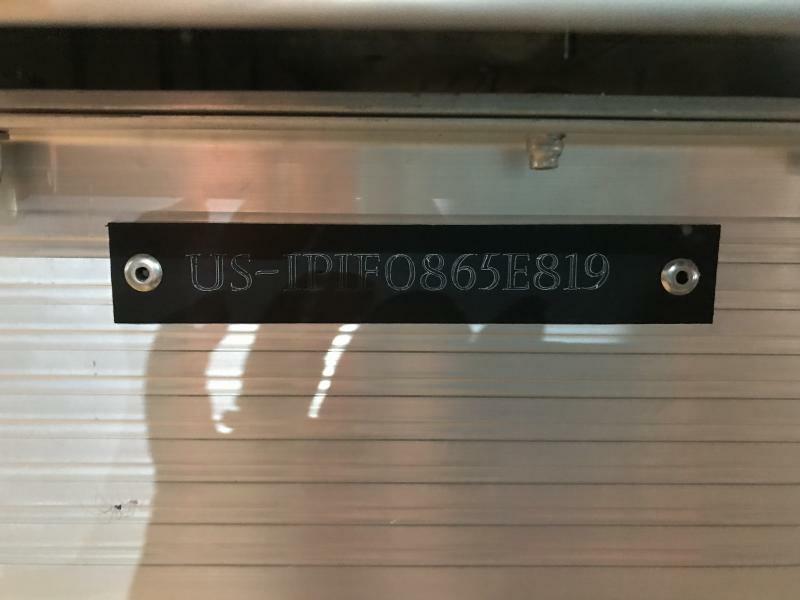 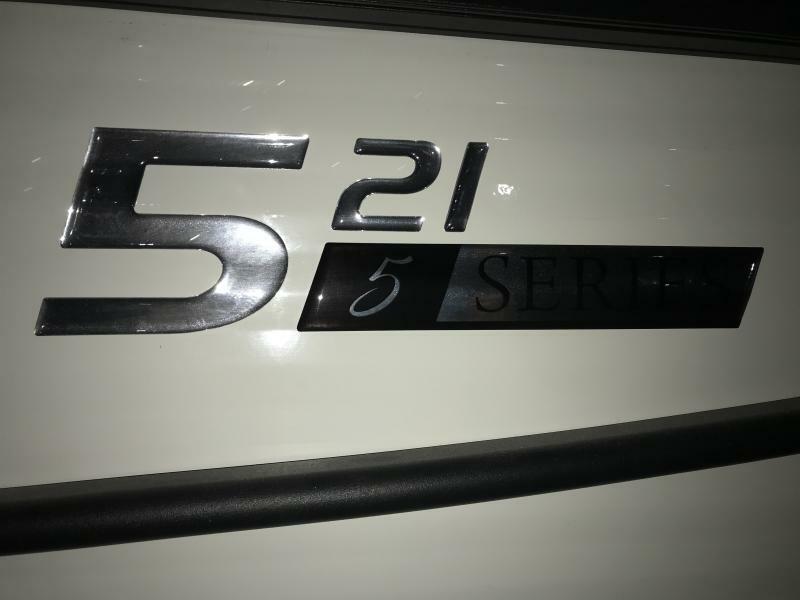 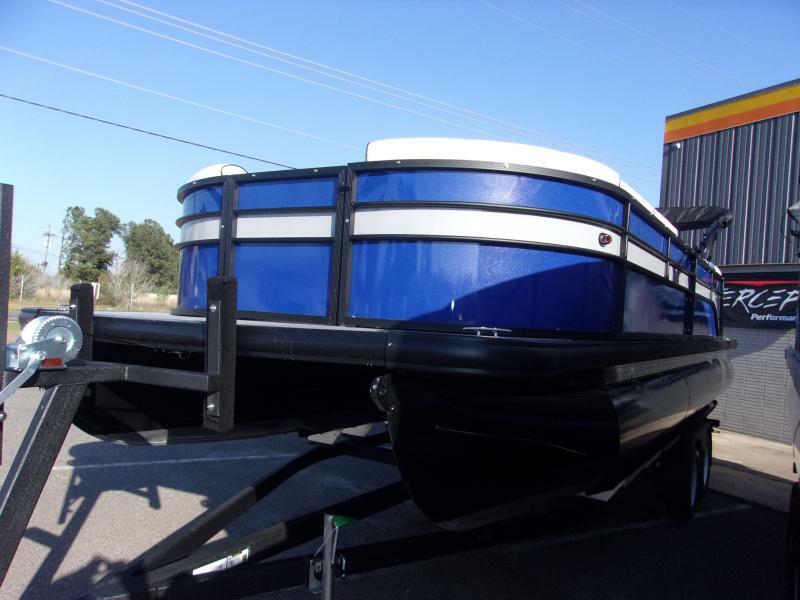 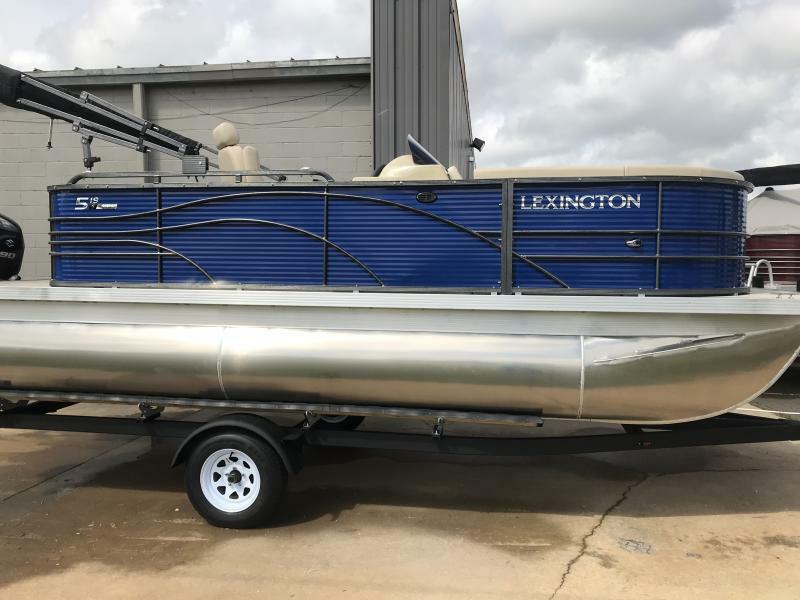 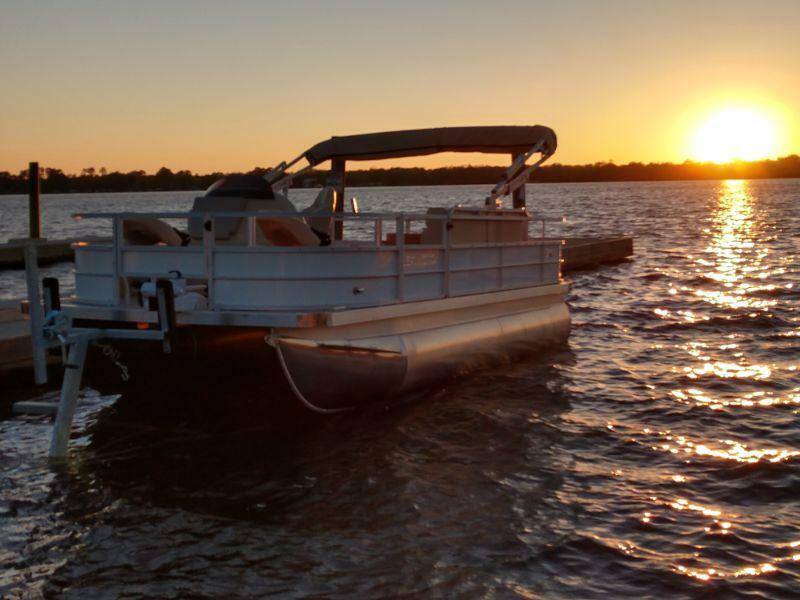 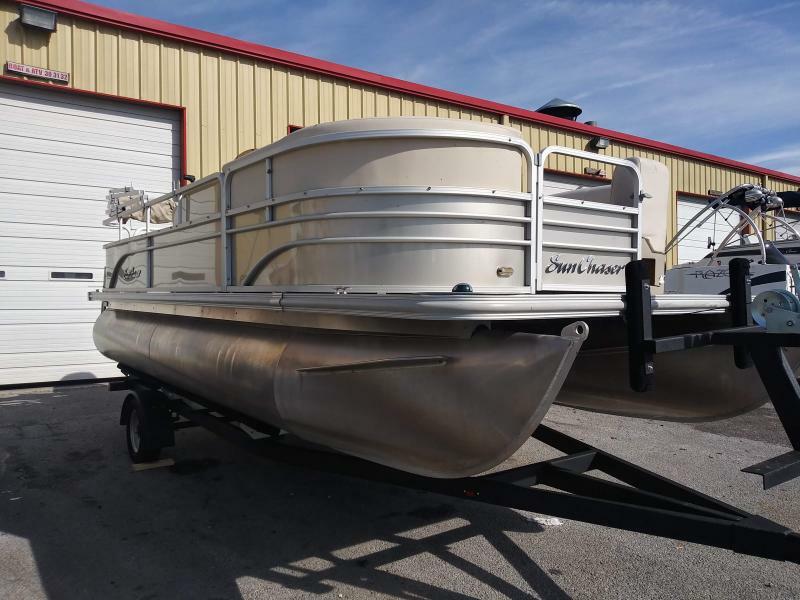 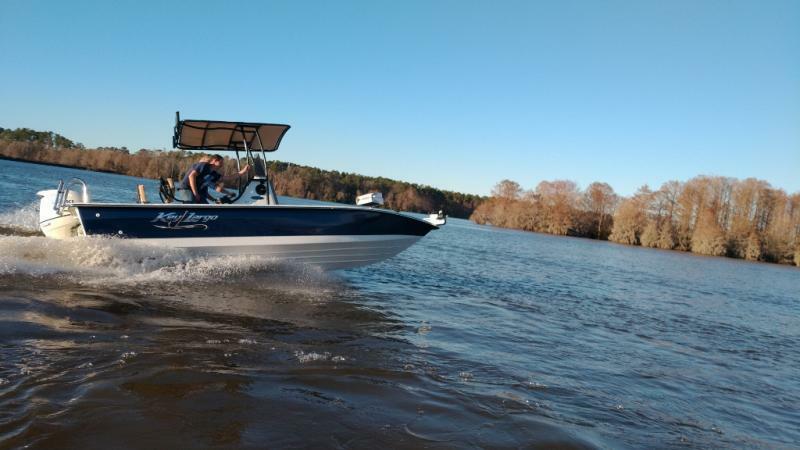 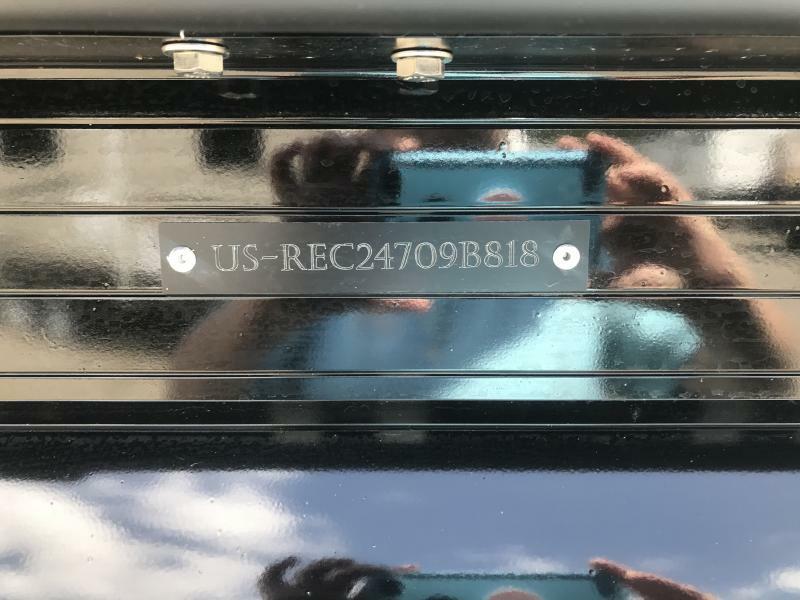 Save on this 2019 Lexington 519 pontoon boat with a 90hp suzuki motor and cover package!! 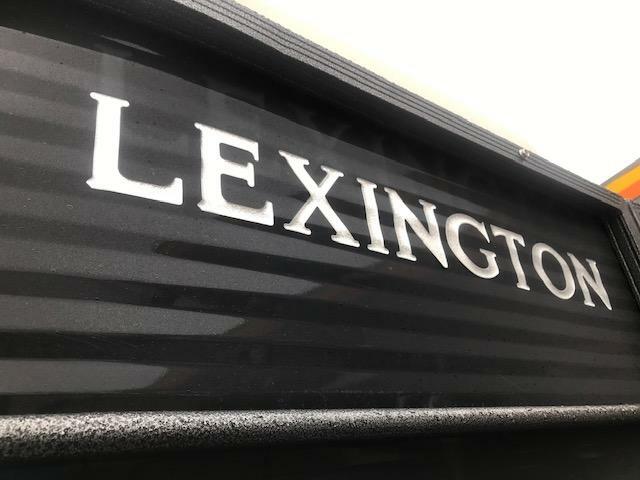 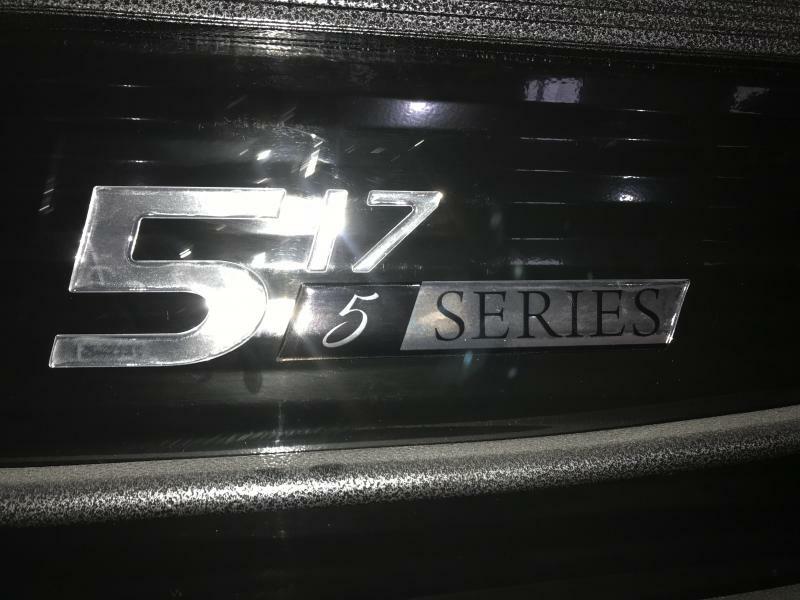 This high end 519 lexington has all the toys! 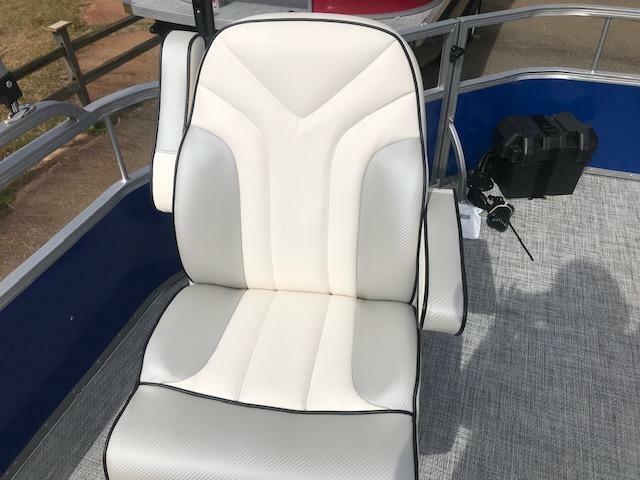 Executive console with full gauge package and water proof stereo, bimini top, and high end upholstery!